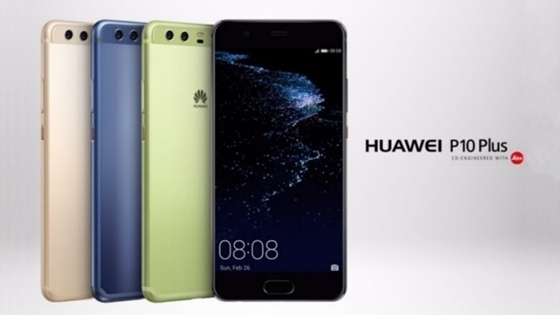 The Huawei P10 Plus is the higher variant of the regular Huawei P10 which was launched at the MWC event in Barcelona yesterday. The new Huawei P10 has a larger 5.5-inch Quad HD display, a bigger 3750 mAh battery, 6GB RAM and a spacious 128GB internal storage. Below is the full specifications of the new Huawei P10 Plus.